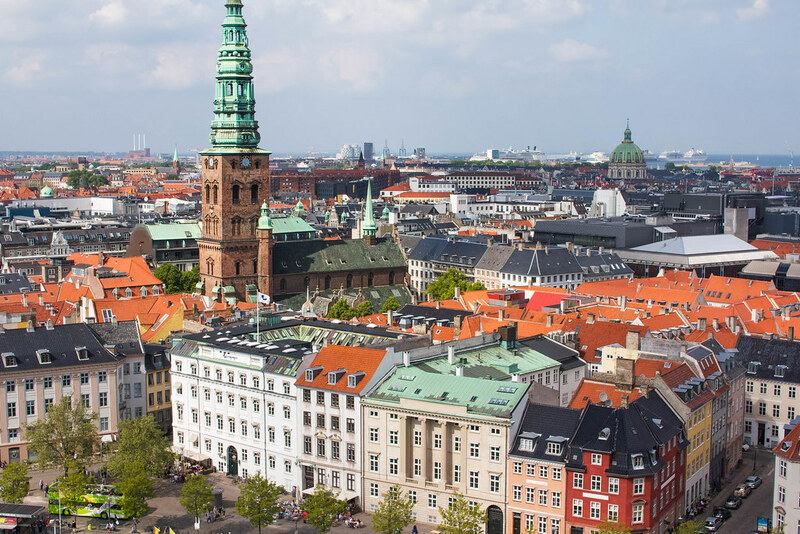 Famous for its high quality of life, remarkable efficiency, renowned cuisine and unfavorable exchange rates, life in Denmark certainly isn't cheap. As one of the most expensive European destinations, adhering to a tight budget in Copenhagen can be a tricky feat. Although Scandinavia is one of the priciest corners of the world, you shouldn't feel deterred from visiting the breathtaking city of Copenhagen. 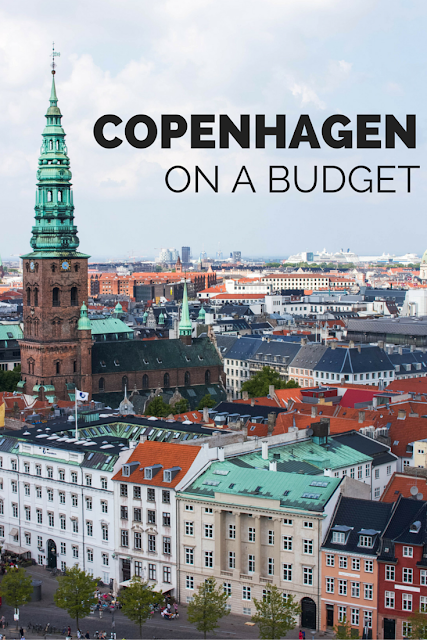 With a little bit of planning, it's possible to navigate Copenhagen on a budget and experience the city without breaking the bank. 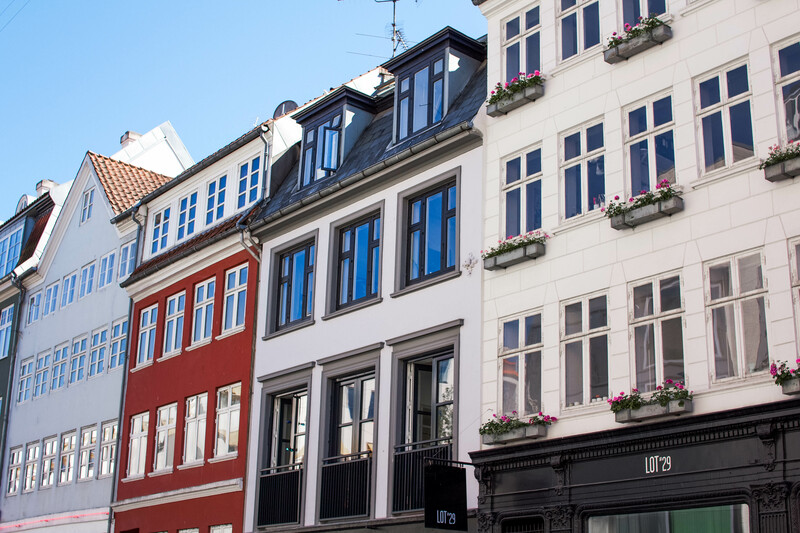 Here are six ways to save money while exploring the Danish capital. Since Copenhagen is made up of several different islands, the city's striking landscape is dominated by water. Some of Copenhagen's best views can be seen from its series of sparkling canals, and boat tours offer a decidedly unique perspective of the capital. 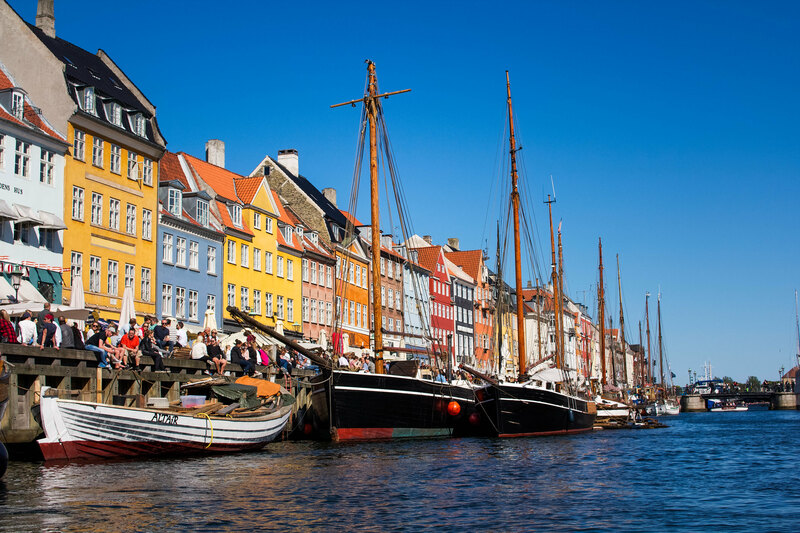 While most canal tours charge 75 DKK (10€), Netto-Bådene offers hour long tours from Nyhavn for only 40 DKK (5€). The Netto boat tour boasts stunning views of some of the city's most memorable sights, such as the Opera House, the Little Mermaid statue, the Black Diamond, Amalienbourg Palace and Christianshavn. As the tallest tower in Copenhagen, the Tårnet offers unparalleled views of the Danish capital. Completed in 1928, the tower gracefully rises above Christiansborg Palace, which currently houses the Danish Parliament. From the top of the tower, you can see all the way to Sweden on a clear day. Not only does the tower of Christiansborg Palace boast the most spectacular panoramas of the city, but it's also completely free. The tower is open every day except Monday. Anything goes in the hippie freetown of Christiania, a self-governing commune in Christianshavn. Established in 1971 by squatters, this semi-autonomous community is now Denmark's vibrant hub of counterculture. Upon leaving the district, you'll even notice a sign warning, "You are now entering the EU". 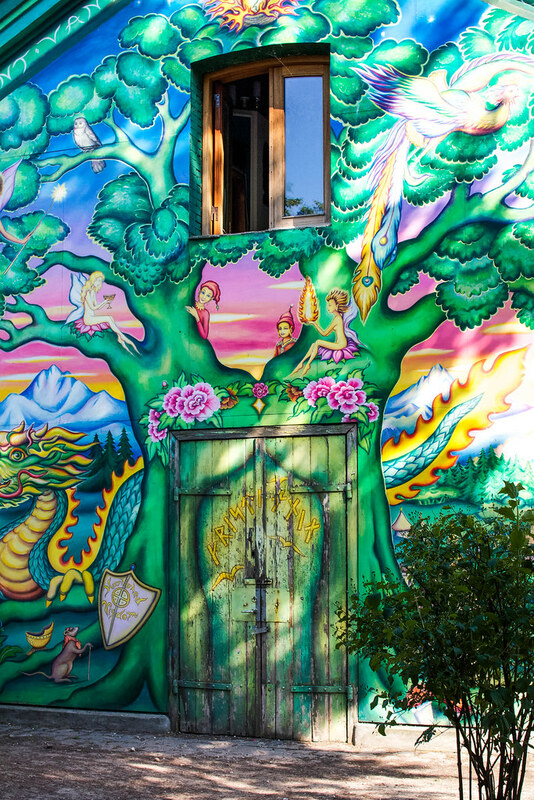 While exploring Freetown Christiania, you can find whimsical artwork, eclectic huts and homes, picturesque lakeside views and a handful of cafés, eateries and beer gardens. The district is perhaps most notorious for its Green Light District, where you can openly purchase cannabis products from the stalls along Pusher Street. It's free to explore the grounds, but keep in mind that photographs are not permitted. In the aftermath of the new Nordic food revolution, Copenhagen's gastronomic scene has become a defining element of Danish culture. Thankfully, you don't have to pay astronomical prices to get Noma-quality food. 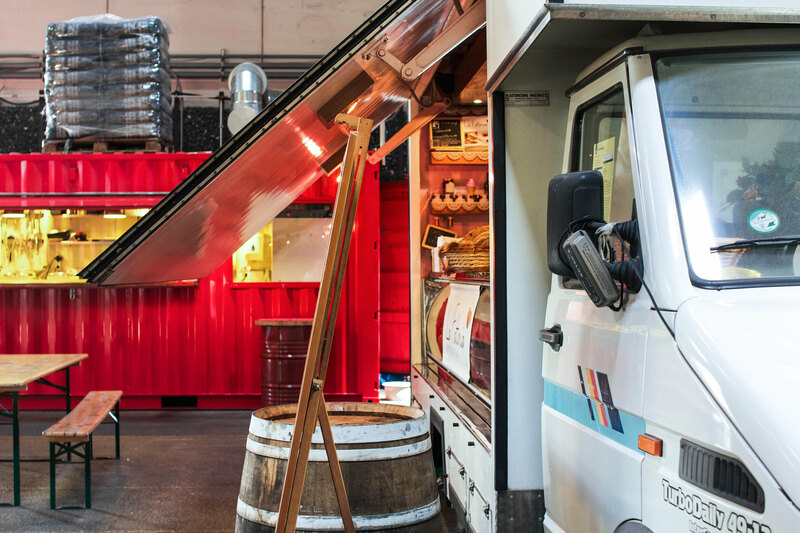 At the former cellulose processing plant of Papirøen (also known as Paper Island), you can find an entire warehouse filled with Copenhagen Street Food's glorious array of food trucks. The market houses over 35 different food stalls with a plethora of international options to choose from. Focused on promoting sustainability, Paper Island utilizes old storage containers and recycled materials for its food stalls and dining areas. Meals typically cost between 50-75 DKK (7-10€). Don't miss the Belgian fries doubled fried in duck fat from the Copper and Wheat stand! Copenhagen is celebrated for its variety of parks and lush green spaces around the city. Although the weather isn't always nice enough to enjoy them, these areas get crowded quickly when the sun eventually makes its debut. Hop over to King's Garden, home to the Rosenborg Castle, for a picnic and some people watching. 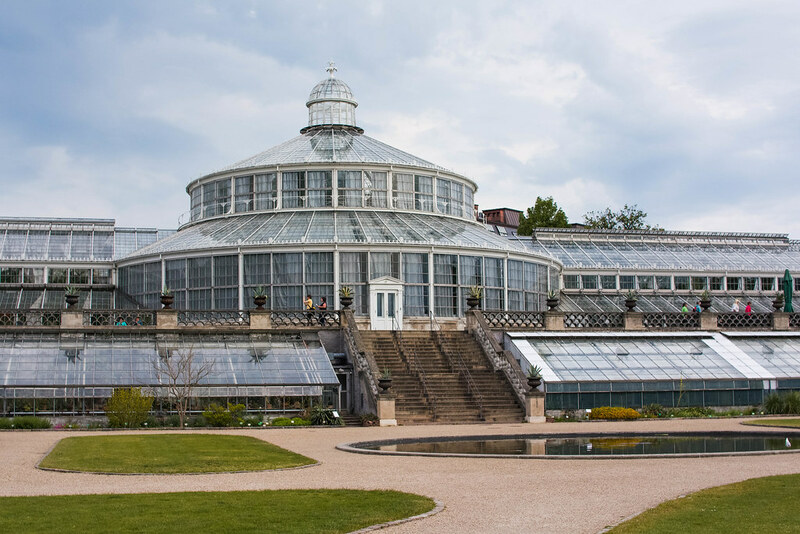 The Botanical Gardens, which are part of the University of Copenhagen's Natural History Museum, also offer picturesque spots to relax. Don't be afraid to copy the Danes and explore more of Copenhagen's parks by bike! It would be a shame to visit Copenhagen and let its enthralling history slip through your fingers. 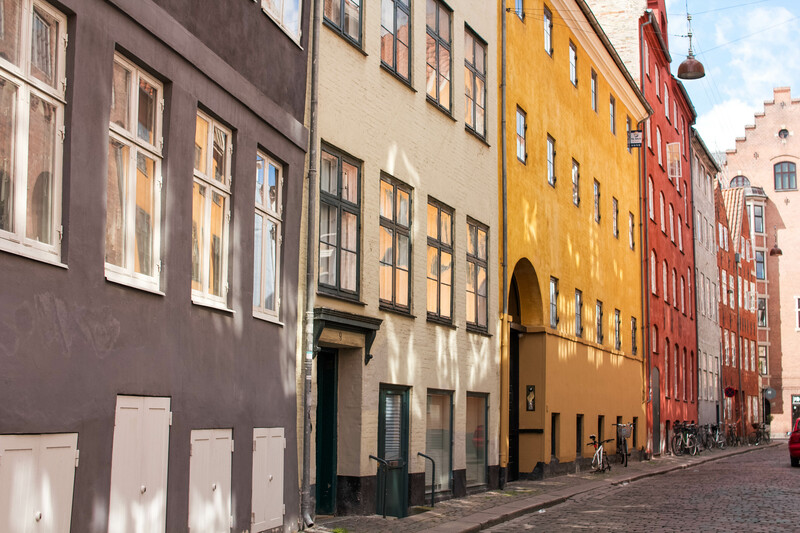 Get a mini history lesson while exploring the city with Copenhagen Free Walking Tours. On the three hour walking tour, vivacious guides will cover most of the city's major sights and landmarks while also explaining their historical context. Although the tours are advertised as "free", guides typically expect around a 75 DKK (10€) tip at the end of the tour. In your opinion, what are the best ways to save money in Scandinavia?